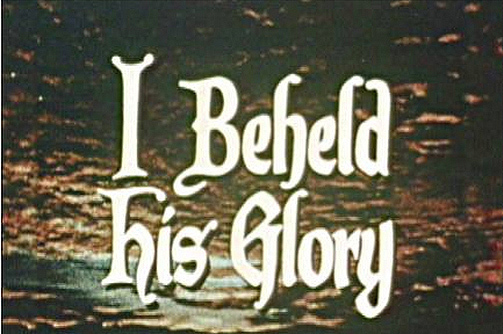 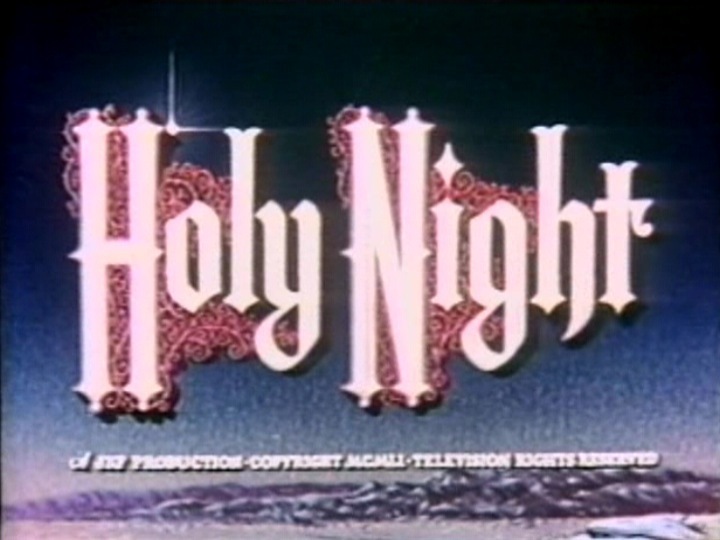 The term “religious film” invokes images of a turgid 1950s Hollywood biblical epic by Cecil B. DeMille, but the biblical epic films represent only one small part of a rich religious filmmaking tradition that has been largely overlooked by film historians, making the films themselves mostly inaccessible to the general public for over 50 years. 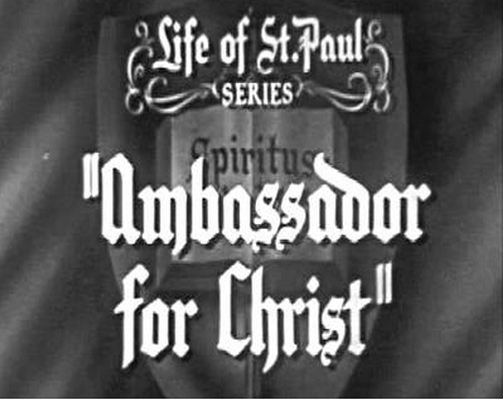 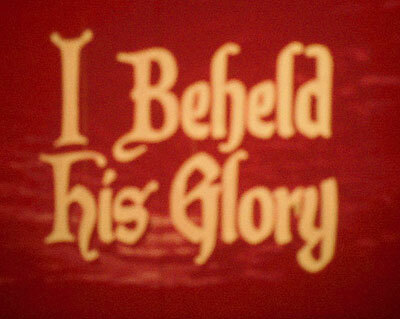 During the golden age of Hollywood, independent filmmakers and film studios produced thousands of religious films that were shown to appreciative audiences in churches, on television and in movie theaters to spread the Gospel around the world. 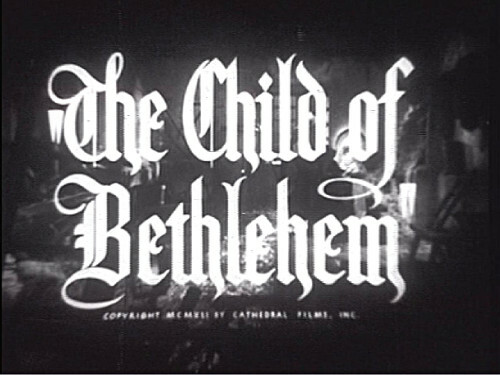 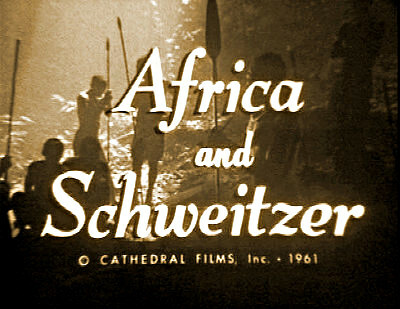 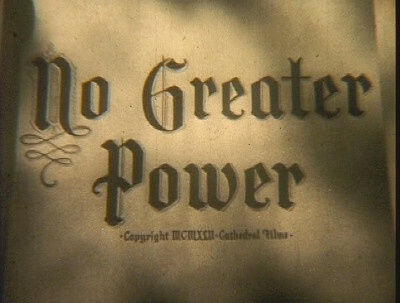 Cathedral Films Studio led the way by producing such inspiring films from 1939 to 1968. 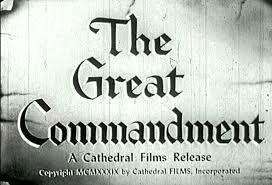 However, most of Cathedral’s invaluable films survive today primarily on 16mm and 35mm acetate prints that languish, largely forgotten, in four Christian film archives. 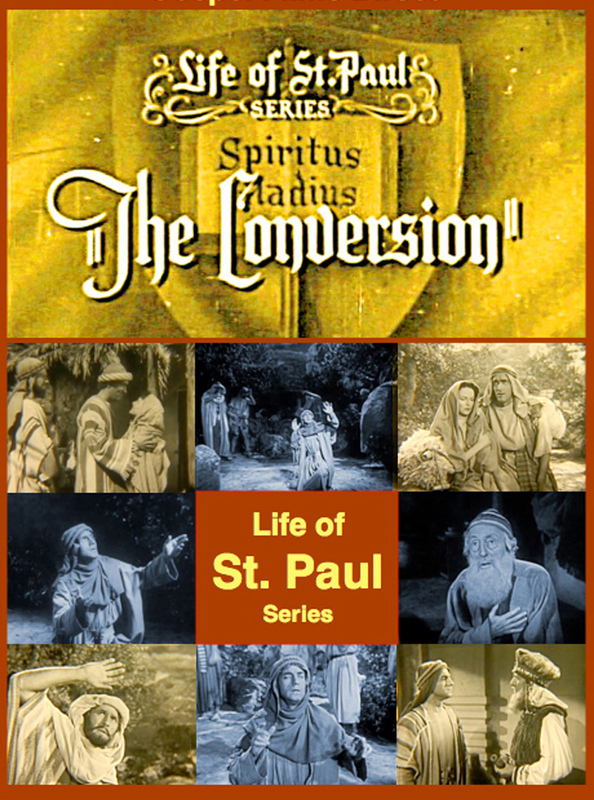 These archives have no budgets for restoration nor timely plans to convert the films to digital high-definition. 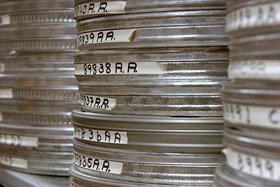 Acetate film has a limited shelf life, making preservation for future generations essential before time runs out and many are lost forever. 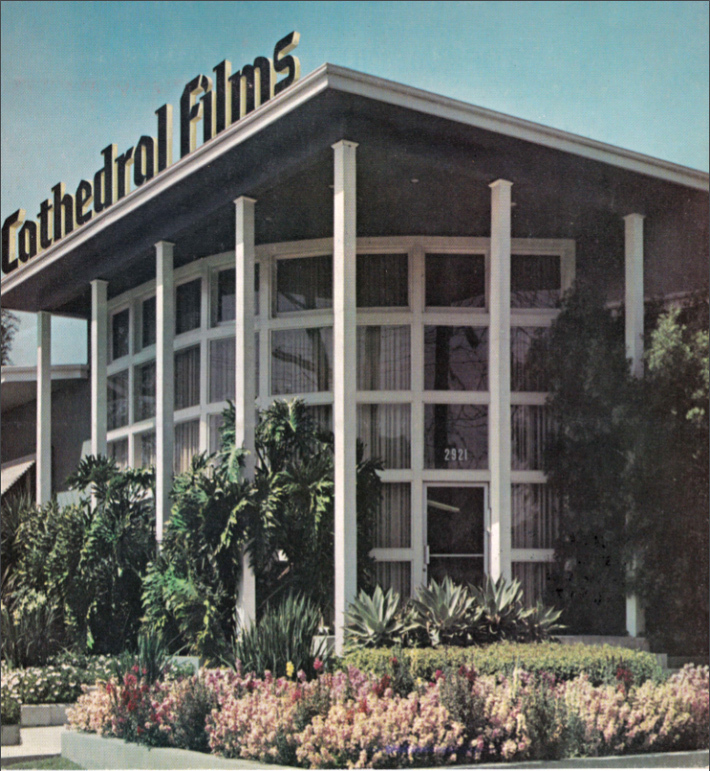 This proposal seeks funding to convert and restore the entire Cathedral Films archive to hi-def digital format and to widely circulate the restored films worldwide.